This month we rang out the old year, made crazy plans for the new, endured some truly terrible dreary winter days and a few gloriously sunny and un-frigid ones, read a lot of books, and built a lot of fires. 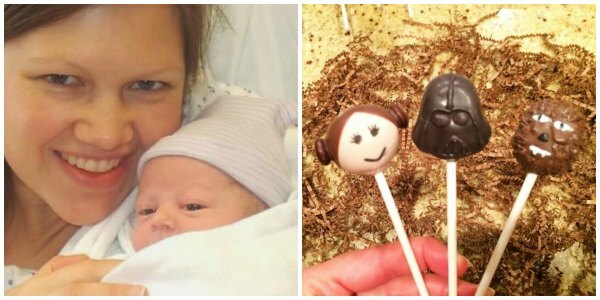 We celebrated a few milestones: a bunch of years cancer-free. Sarah got her ears pierced. Two boys had birthdays. We stayed up way too late watching the series finale of Parenthood. So good. I’m watching Downton Abbey again (although I haven’t seen this week’s episode yet). Is it just me, or is this season way soapier than previous ones? 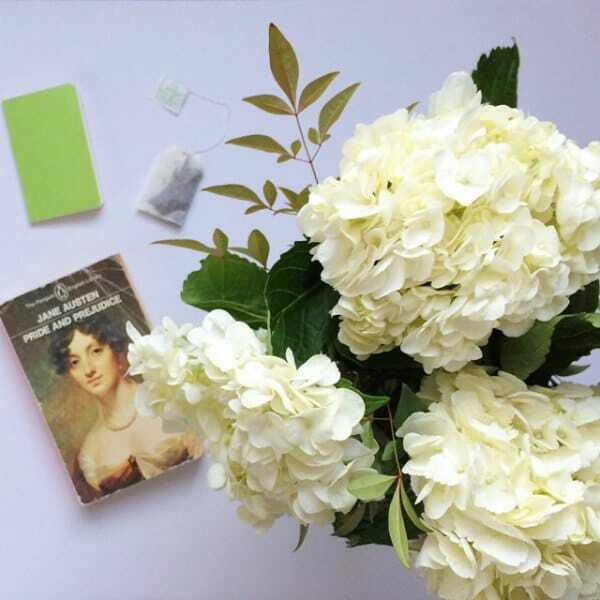 I gave The March Family Letters from Pemberley Digital a try … and I’m not sure I care. Nice premise, but it’s no Lizzie Bennet Diaries. • The Popcast by Knox and Jamie. They remind me of how much I don’t know about popular anything. Their Oscar coverage is terrific. • I’ve followed Jeni at The Blog Maven for a while now and finally checked out a great episode of her Blog Smarter podcast, where she talks with Tsh Oxenreider about simplifying your blogging life. I finally finished The Brothers K, a book I’ve been meaning to read that has been recommended by numerous people with great taste. Fairest and Veronica Mars: Mr. Kiss and Tell arrived on Wednesday: two of the books I can’t wait to read in 2015. And I started my reading year by knocking two more books I’ve been meaning to read off the list: I finished Still by Lauren Winner and The Sensory Child Gets Organized by Carolyn Dalgliesh. 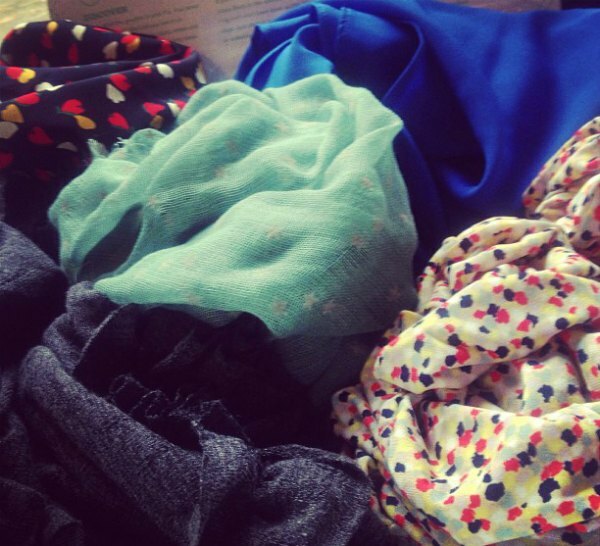 My accidental capsule wardrobe. I sat down to write a post about why I don’t have a capsule wardrobe—and then realized that I did. The beginner’s great big guide to audiobooks. This is, uh, huge. Everything you need to know to get started, but I’d be surprised if experienced audiophiles didn’t pick up a few tips and titles, too. 9 novels to curl up with this winter. Your winter reading list. Survival strategies for winter, my least favorite season. My favorite coping tips. I loved the ones you shared, too. The meteorology of Little House on the Prairie. “I’d never had a real clear idea of what “the train can’t get through” really meant. But, as it turns out, when the train company said they couldn’t get the trains through, they were not messing around. 7 surprising things that can help you stop worrying. 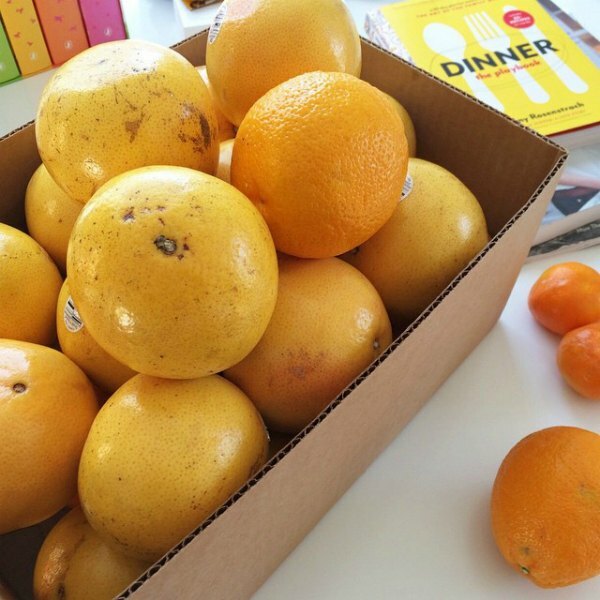 Change your bedtime, eat chocolate, smell a grapefruit. I love grapefruit. That time Queen Elizabeth terrified the Saudi King with her driving. This makes me want to rewatch The Queen immediately, and read all the Eleanor Roosevelt books I have stored up on my Kindle. I realize the second one makes no sense, other than they’re clearly both badass women. Previous: Cost-per-wear, and its happier alternative. I’ve been hanging out here, kind of quietly, the last month of so. Just love your space and the conversations back and forth. And yes, I’ve been reading, reading, reading. Is there anything else to do in January? I have been a Downton fanatic for years and I’m so disappointed in season 5. Not enough to break up, but at this point I’m really hoping they kill it off before it “jumps the shark.” Really, Julian Fellowes? Can we not find a good story line without resurrecting the old put-a-Bates-in-jail-for-murder line, and can we not find a suitable scandalous girlfriend for Tom without making her rude and boorish? I totally agree about Miss Bunting! I want to like her, but they’ve made it impossible! Agreed. He just keeps reusing the same story lines. Bates probably murdering. Barrow bullying. I would be so sad if it got cancelled though! I have a vague memory of Julian Fellowes saying that Downtown will go another two seasons or three seasons, and then done. And, yes, Season Five is wearing on me. I feel like the audience is being set up to sorely dislike Miss Bunting so that Fellowes can throw in a dramatic incident to make us all think, “Ohhh, well, then, she’s actually wonderful!” If he pulls this trick, I will fix the television screen with a glare worthy of the Dowager. Umm…how did I not realize that Parenthood was back from the break?! I’ve got catching up to do!! And you have some serious spoilers to avoid! Ugh, Downton. I knew when Matthew died it was never going to fully recover, but I keep watching in hopes it will! Can’t Edith be anything but the sad, red headed middle child? Agree with comments above about Miss Bunting. And even Mary’s story line is just kind of boring. I wish it would come back to life! On the link to the fast company article it should say how to stop worrying not start! I don’t want to do anything that will help me start worrying! I look forward to hearing more about your novel manuscript! I write (short stories + novels) but haven’t done NaNoWriMo. I think your approach makes a lot of sense. Yay for Feb 1! Oooooh, I’d forgotten about The Queen! Now I want to rewatch it, too! So good. Thanks for a great post with lots of great things for me to look into this weekend! Speaking of which, how can I find The Blog Smarter podcast on itunes? I’ve tried searching for it under every possible term and can’t find it anywhere! Any ideas? Hi E, I just stopped by to thank Anne for the share and saw your comment. I’m not planning to submit the Blog Smarter podcast to directories until I have five or six episodes done (that was the first!). For right now, you can just listen to that episode or download it straight from my blog. And your best bet for future episodes will be to subscribe via email; I’ll definitely let my list know when another one is published. Hope you enjoy it! Let’s see, January, January, what have I been into? As per usual, my January is filled with “getting done,” and I end up reading very little. In fact, I’ve only read two books! It’s been project after project, all of which came to a sudden stop when we discovered a leak in my closet. Every. Single. Item. In my closet is now cluttering up the bedroom, living room, the MOTH’s closet, dining, etc., while repairmen make a lot of noise and mess. Fortunately, we’ve had such mild weather that my winter blues have been sunshined away, and that is good! And I have a major embroidery project that is driving me up the wall sideways, but I’m enjoying the challenge! Oh, how I love Franice Nolan!! Francie. My fingers got ahead of me. I’ve always felt we would have been friends…if she had been a real girl, and all. I just started watching Parenthood a week or two ago. I’m in season two now. It’s so good (though avoiding spoilers is a bit difficult), I don’t know how it evaded me all these years. Also, I heard (though I don’t know for sure) that the The March Diaries isn’t made by Pemberley Digital, just distributed by them. 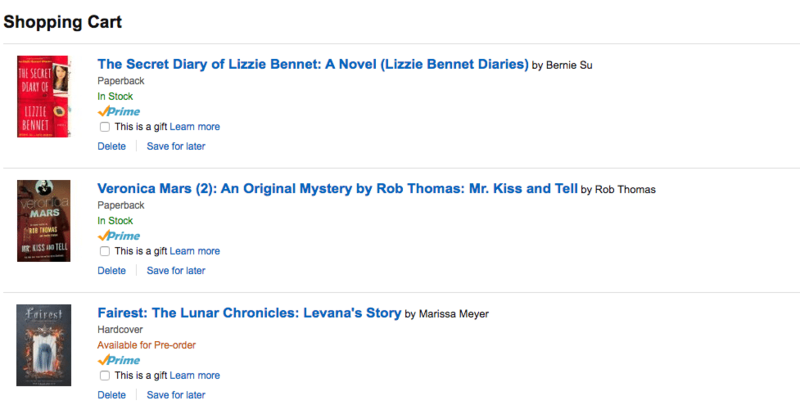 Fingers crossed for the next PD production, though I don’t think anything will ever beat the phenomenon that was the Lizzie Bennet Diaries. Loved your audiobooks guide! Always appreciate your recommendations! I can’t get into The March Family Letters either. I gave it maybe six episodes, but the acting is just too painful to watch. The March Family Letters hasn’t been the greates but, if you liked the Lizzie Bennet Diaries give The Autobiography of Jane Eyre a try – it’s not from Pemberley Digital but it is comparable to Lizzie Bennet; Also the Secret Diary of Lizzie Bennet is so much better than I expected it to be and I hear that this summer they are releasing a spinoff/sequel from Lydia’s perspective. Watch out, I have read two books instead of racing to finish only one before Quick Lit! Haha! But that also makes me two Downtons behind. I’ve been listening to Jennifer Fulwiler’s podcasts (just parts of her Sirius show). 3-4 bloggers had read A Tree Grows in Brooklyn 1 or 2 Quick Lits ago….totally put it on my TBR list. Never read it as a girl. 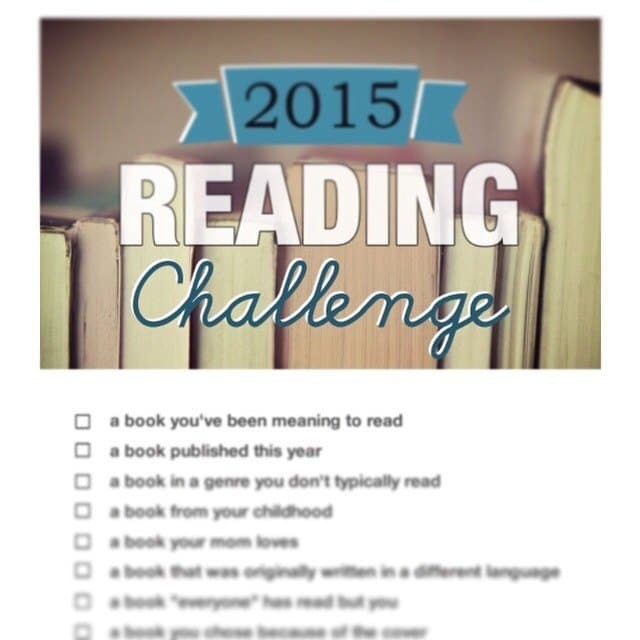 Are you all deciding each month which book to check off the challenge? Or did you line up all your books for the year? You’ll have such fresh eyes for your NaNo work!! The last NaNoWriMo was my saddest year ever! I didn’t get much writing done at all. Too much things happening around me. I hope this year will be different. Good luck on your manuscript…I’m guessing revisions and editing? I am a fan of #7 on the worrying list. Thanks for staring the constant love of books. 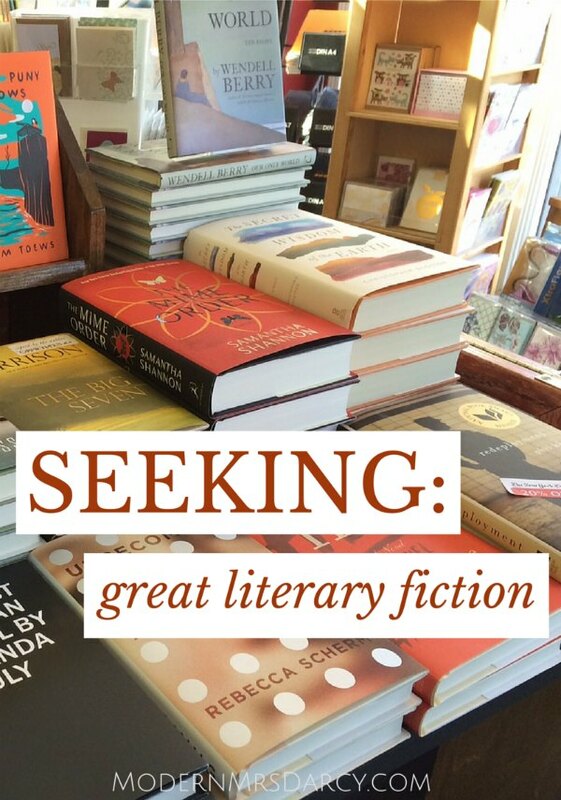 I want to rekindle my love of reading and your passion helps. If you need a sounding board when you pick your manuscript back up, you know where to turn. Downton is a bit soapier this season but I don’t mind too much. I would definitely like them to wrap up this stupid “Bates is maybe a murder suspect” storyline. Been there, done that. Thank you! And I completely agree about Mr. Bates. Surely they could come up with another storyline for him?? I’ve been doing more knitting than reading this winter, but have a few that I want to get through before the spring. I love your suggestions, I just added the Brothers K to my list. I’ve heard great things about Classic Alice but haven’t tried it. Thanks for the nudge. 🙂 And thanks for the rec on East & West—that one’s new to me. I feel like what you’re into one month fills up my next month. I prefer that method.